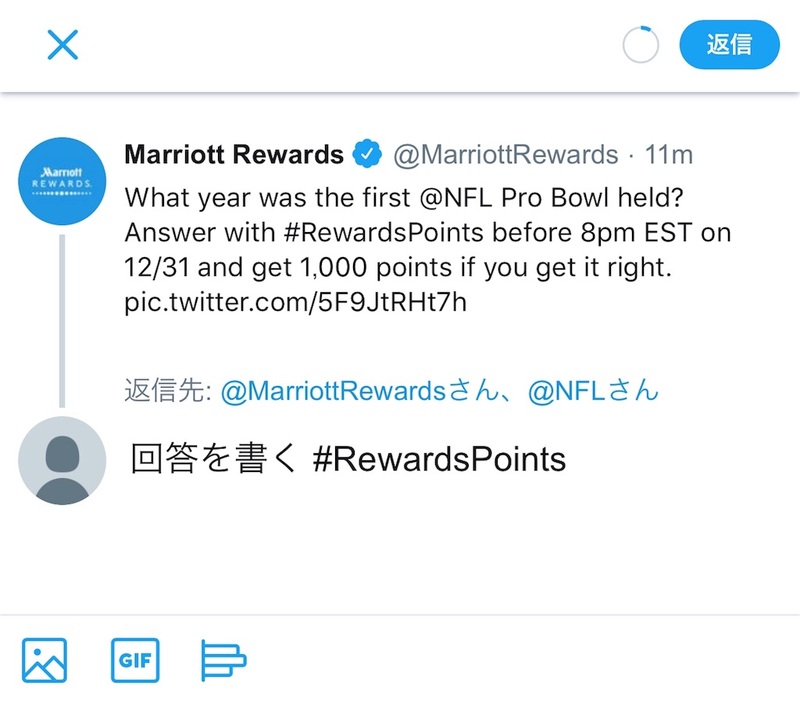 リンクMarriott Rewards on Twitter: "What year was the first @NFL Pro Bowl held? 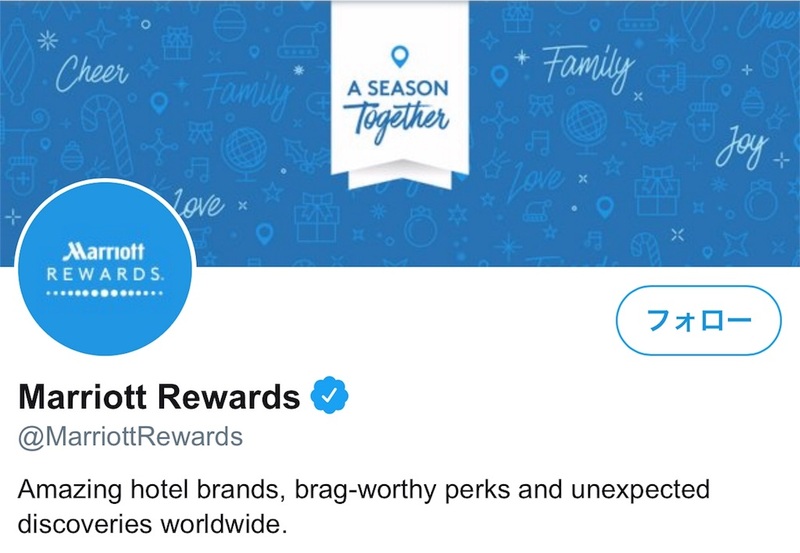 Answer with #RewardsPoints before 8pm EST on 12/31 and get 1,000 points if you get it right. https://t.co/5F9JtRHt7h"